My role this year has been logistics, collecting information, and checking on the progress of the programs we support. Our Kenyan Team in Western Province introduces me as the ‘freelancer’, which pretty much sums it up. First order of business is to find out what we can about the biggest ‘White Elephant’ on Mageta Island. 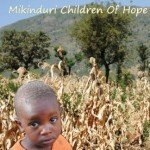 White Elephant projects are ones that are implemented by Government or Charities that do not work and are left to remind communities of what could have been. 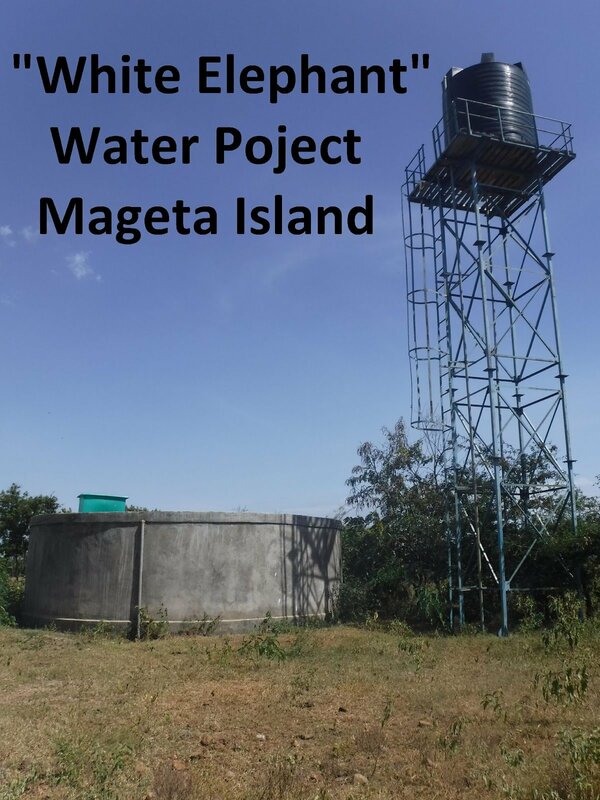 Mageta’s is a pipeline infrastructure to supply water to multiple communities and three schools with water. From locals we knew that the pump installed was too powerful and caused the pipes to burst, and it was never used again. Benard, our International Liaison here in Kenya, and I set off following the pipe to see if we could see where things went wrong. A gentleman approached us and introduced himself as the chairman of the water committee, a committee we had just learned existed and assumed it no longer existed. He told us the history of the project and brought us to the infamous pump, which was safe and secure in it’s own building larger than most of the homes on the island. We learned that the pipeline was installed in 2014 (5 years ago!!!). Part of the pipeline was plastic and could not sustain the pressure of the water being pumped. 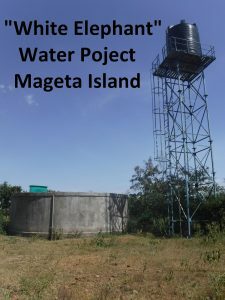 All of the infrastructure was/is in place including a 100,000 cubic foot tank, pipelines connecting 4 communities and 3 schools throughout the island, most with water tanks. Seeing what has been sitting there for the past 5 years, reminding the people every day of what could have been, fueled me to do everything I could to help fix it. Information is Power, so Ben and I gathered all the information and pictures we could. 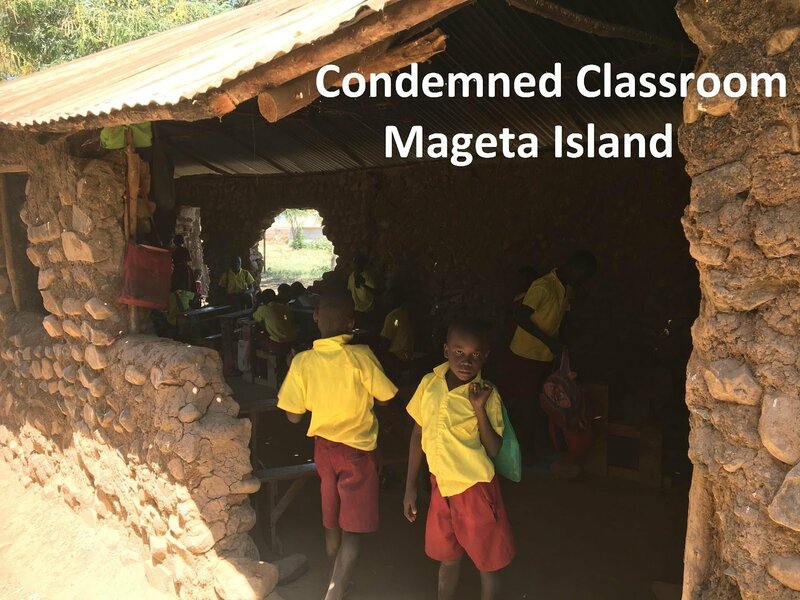 Armed with a power point presentation of our findings, we set out to show as many government officials as we could, and ask what their plans were to rectify this big “White Elephant”. First was the Minister of Health and his team. The MOH greeted us with a typical abrupt welcome, one that we have come to expect. I was quite nervous as it is not common to challenge the government here, but the desire to create change got me through it. With my hands a little shaky I changed the slides to walk them through what we had learned about this particular project. When done, his response was to ask us what we were going to do to help fix it. The meeting started with a typical greeting and ended with a typical response. Our next meeting, the big one, was very different. The Deputy County Commissioner, Tom, greeted us with a warm smile and left his desk to sit with us to chat. It was as if we were in his home reminiscing about old times. 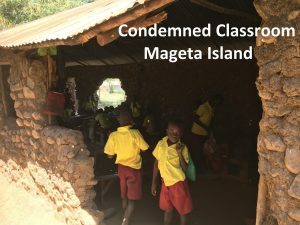 We talked about what our week on Mageta, and what we had done in Bondo. 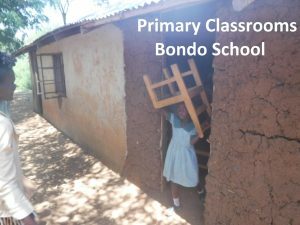 He is new to the Bondo area (just a few months), so was very eager to hear and see what we discovered. Confident after the last meeting, and so incredibly comfortable with my new friend Tom, he looked at the slides in disbelief, although he knew it was true. 2 slides in he asked if he could have a copy of the presentation to send to the National Government. The President just a few weeks prior had requested from the government officials reports an all stalled projects in their areas, and they were due to be sent in 2 days. He promised that rectifying this project will be one of his top priorities. The meeting continued with pictures of condemned classrooms that are being used in 2 schools. As we went through them, he was appalled and assured me that if I come back next year and take pictures of the same two building they will look very different. As Liz told him we had to leave, he apologized for keeping us so long. What? Where was I? He apologized to US for taking up OUR time? This was not a typical government meeting, it really was not like any meeting I have ever been a part of. Liz told me before we went that this Deputy County Commissioner was very special, and she was right. He wants Liz to take him to Mageta to see things for himself and meet the people there. I am praying that he will not leave the area for a very long time and that his efforts to help create change will be successful. We left Western Province very satisfied with our efforts and very hopeful of the future.